If you are still in education and are thinking about a career in accountancy, as part of our continuous growth, we are always looking for fresh new talent. Our trainee chartered accountant programme enables you to gain skills, qualifications and experience while receiving a salary. During your three-year training contract, you will receive full study support for the prestigious ACA qualification with the ICAEW. The qualification includes undertaking 15 accountancy, finance and business modules, practical work experience, professional development and ethics and professional skepticism. During the three-years, you will receive support from your manager, the training partner, a peer mentor and your colleagues. Our Graduate intake for 2019 is now closed. Each year we offer work experience for second year undergraduates for up to six weeks. As well as receiving a competitive salary, the placement enables you to gain skills and experience. If you have a strong academic background, have a relevant degree field and want to pursue a career in accountancy, we want to hear from you. Our summer placement for 2019 is now closed. 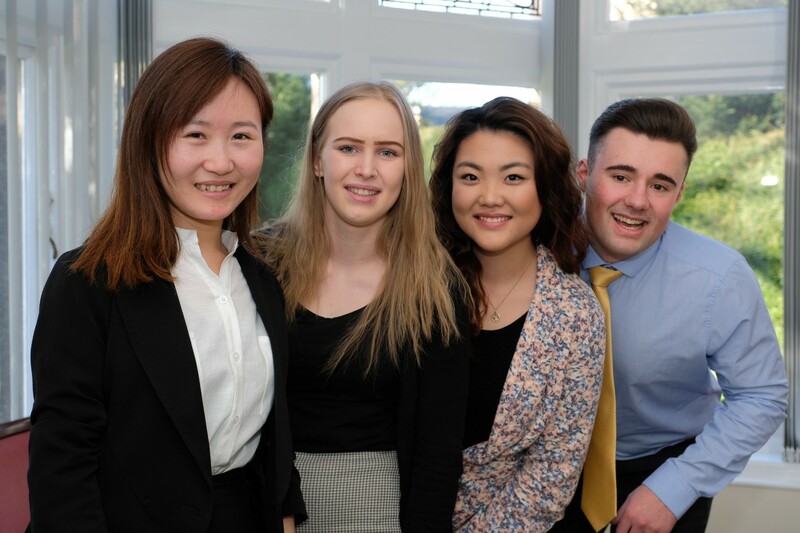 We offer sixth form students, who are interested in pursuing a career in accountancy, an opportunity to gain an understanding of what it is like to work for an accountancy practice. The work experience opportunities are for one week and are at various times throughout the year. We currently have no work experience opportunities.